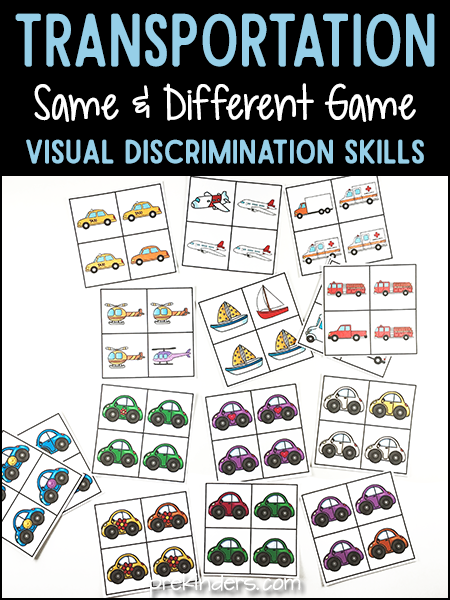 Here are some Transportation same and different cards to help kids build visual discrimination skills. 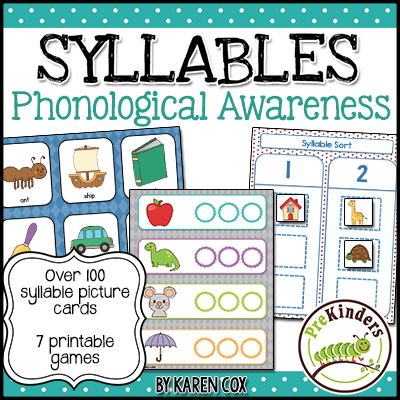 These skills help children identify letters, numbers, and shapes, and distinguish the different between shapes, such as p, q, b, d and numbers like 6 and 9 or 3 and 8. To prepare the activity, you will need to print the cards, laminate, and cut out each card. Children will choose a card and look at the four pictures. Three of the pictures are the same and one picture is different. Children will find the picture that’s different and mark it with a manipulative. There are lots of manipulatives you can use with these cards. To download these same and different cards, click the download buttons below. There are two sets: one set has cars only and the other set has a variety of vehicles. Each set has varying degrees of difficulty: some easy cards and some more difficult. Transportation Same/Different Cards only show page 1 and neither page will print. Looks great. Hope you can fix it. The printable is fine, but you most likely need to update your Adobe Reader to the latest version. Love this activity for my kiddos. Thanks for sharing. Thanks so much for your printables. 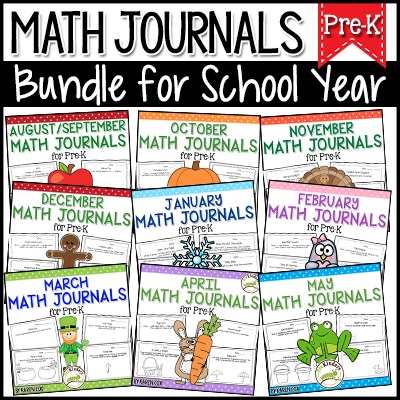 Lovely resource. 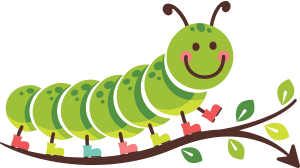 I’m so happy I’ve found this site… THANKS SO MUCH! Thank you. This will be very useful when we study types of transport. Thank you so much for your transportation printable. I appreciate it!